Brentwood based ‘at-home care’ provider, Home Instead Senior Care is delighted to welcome Sue Reid to its office-based team in her new role as office administrator. Sue will now be working in-house with the Home Instead team and will be responsible for managing the office admin as well as continuing her role as caregiver. 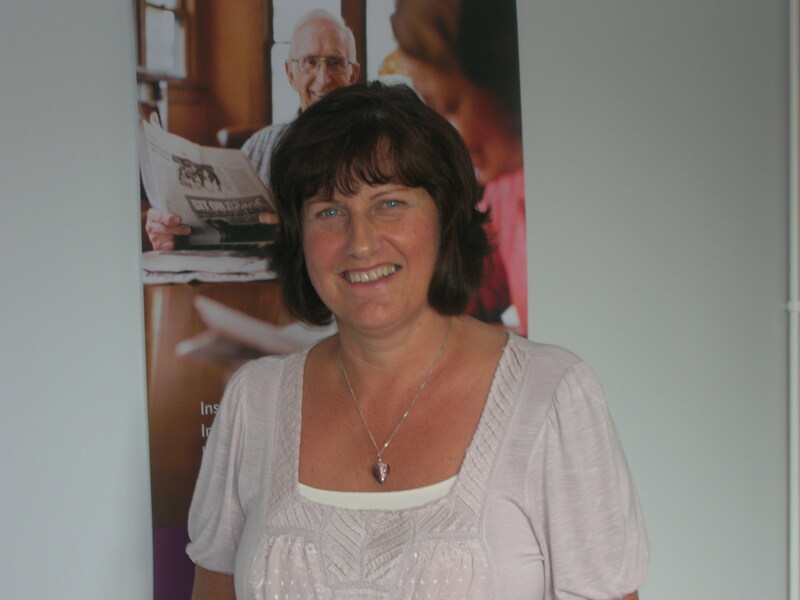 Outside of work, Sue loves spending time with her 3 grown-up children as well as taking her dog for walks. She is learning Spanish, loves baking and even likes to paint china in her spare time. Home Instead is rapidly building a reputation as one of the UK’s leading at home care providers. Their service is tailored to the needs of individual clients and ranges from companionship, meal preparation, light housekeeping, post-discharge care, medication reminders, shopping and errands to personal care. The service is available seven days a week. To contact Home Instead Senior Care in Brentwood call the team on 01277 822858 or for more information visit www.homeinstead.co.uk.